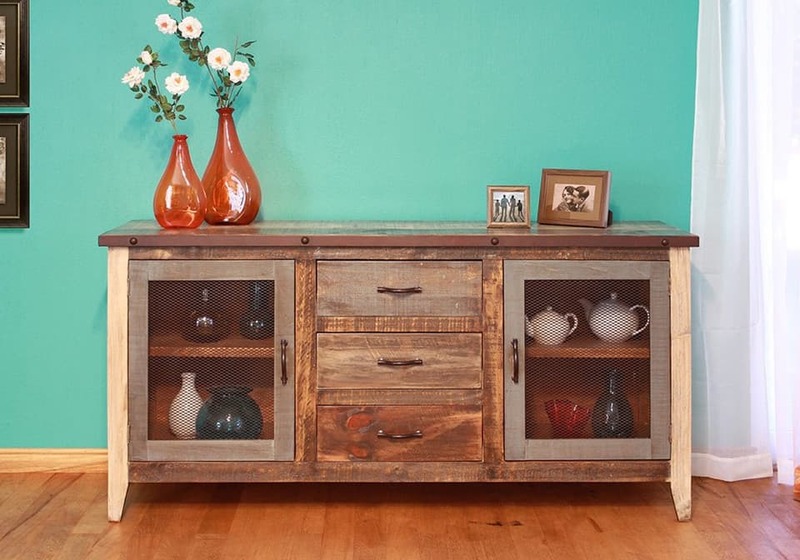 Solid pine construction with mortise and tenon joinery make this buffet durable and sturdy. With two doors and three drawers this buffet will give your dining room plenty of storage for all of your dining accessories. 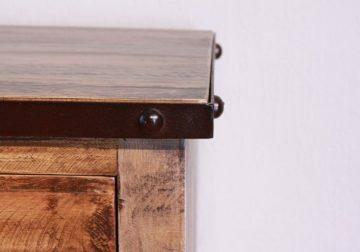 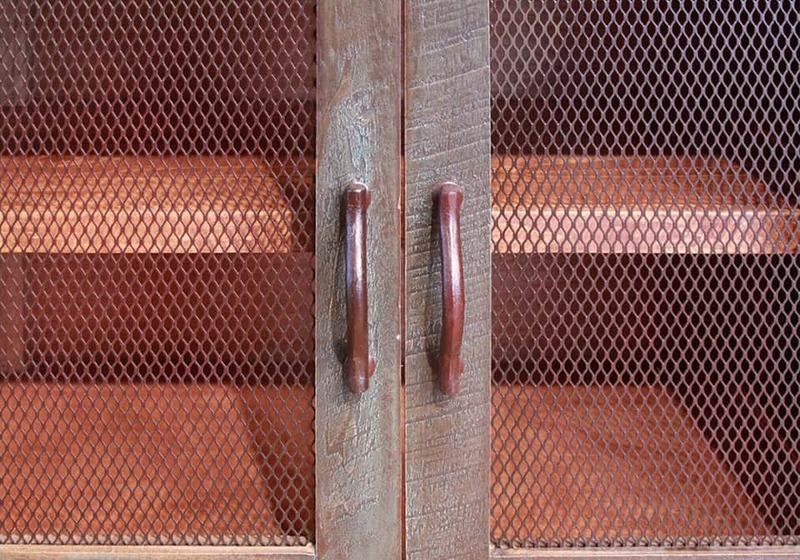 Adorned with mesh inserts and hand forged iron pulls, the rust colored finish of the hardware accents the hand distressed and wire brushed finished of the wood. 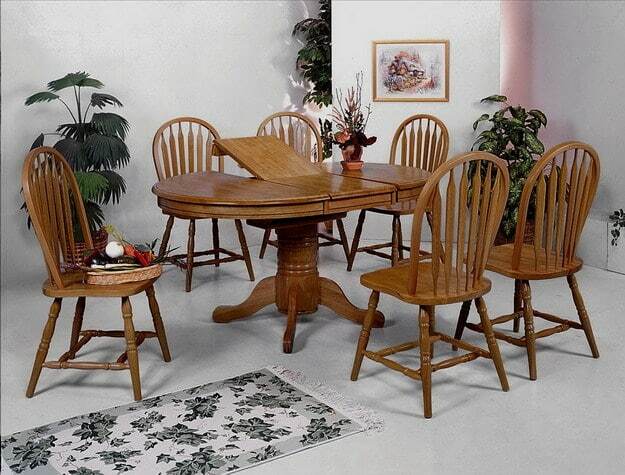 Add this rustic buffet to your dining room for a country inspired home.